To “veg” out in front of the T.V. A time to inevitably be bored silly until school starts again. That is, until, it’s time to construct underwater robots. Craft original,stunning street art*. * Mix digitally mastered music. 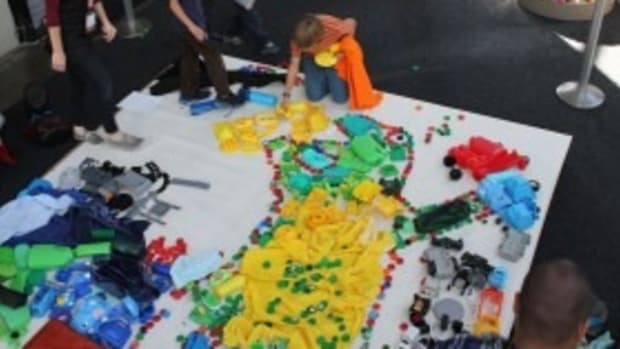 Build your own invention, alongside real engineers and pros. 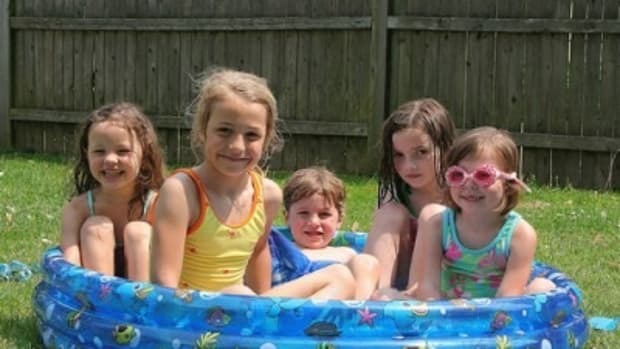 Where can kids do all this? 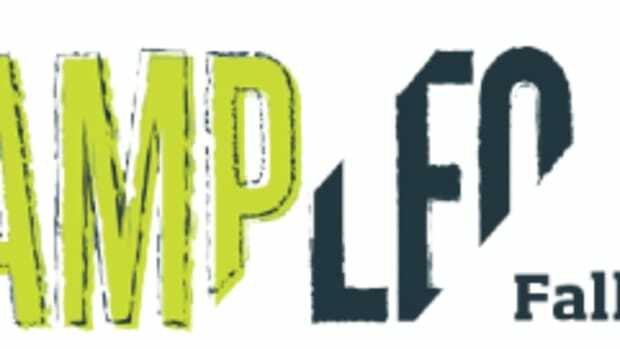 Camp LEO! 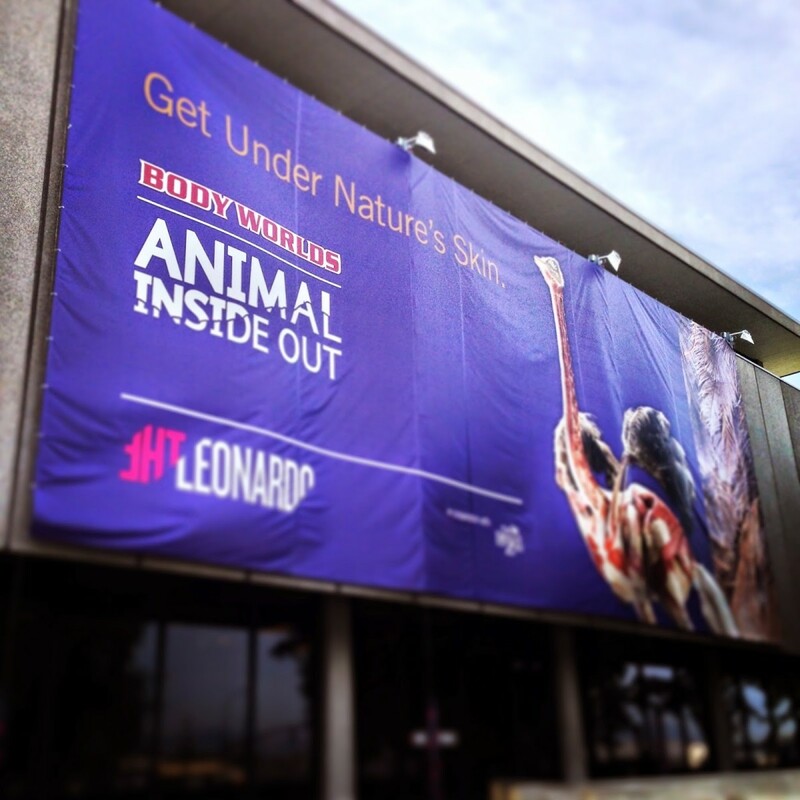 All summer long, all at The Leonardo. The Leonardo’s mission is to inspire creativity in all people, as we explore the surprising ways science, technology, and art connect. 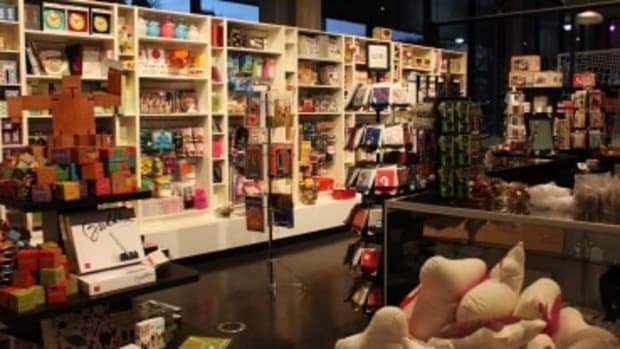 The Leonardo, conveniently located in the heart of downtown Salt Lake City, is your destination for one-of-a-kind experiences, as unique as your own child. With 15 unique Camp LEO experiences, we’re sure to have just the one for everyone. 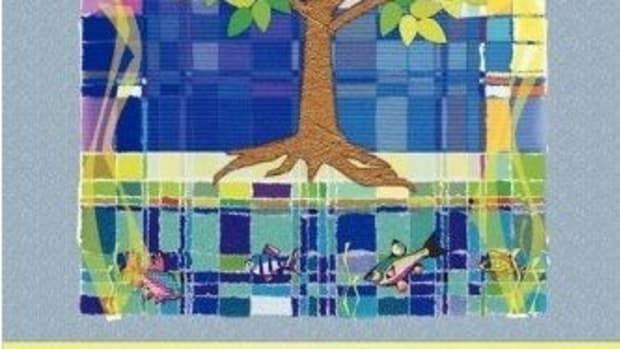 All themed camps are led by qualified educational staffers, who will ensure campers of all ages not only have a great experience during their time here, but also leave with a new understanding of their world, and a spark of curiosity to keep learning. LEO Campers can learn about engineering, animal biology, the ‘magic’ of science, and more. 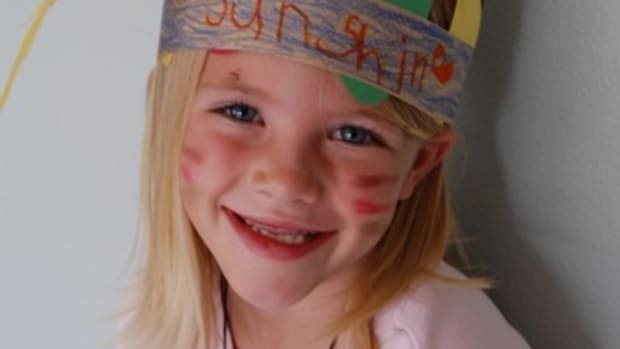 Our sincerest hope however, is that your child will be learning about their own limitless creative potential, as they make lifelong memories, connect with other kids and teens, and have mind-blowing amounts of fun. Ready? Reserve your spot at Camp LEO now. Click HERE. 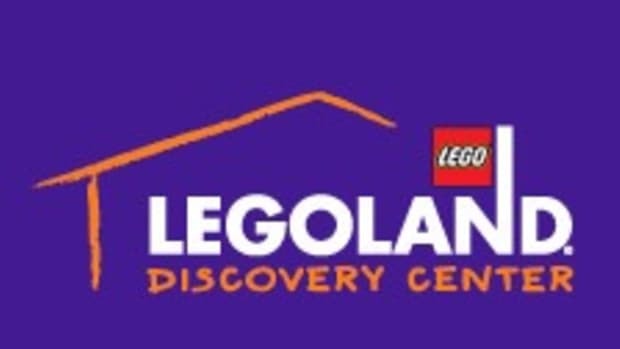 LEO Members receive 10% off the total price of the camp! Learn more HERE. LEO Memberships come with huge perks, like exclusive ‘members only’ events, discounts on admissions and gifts, and being 1st to know about upcoming news at The Leonardo. Our Camp Leo summer camps all coincide with one aspect of our revamped STEAM education concept. STEAM, an acronym for Science, Technology, Engineering, Art/Design, and Math is central to The Leonardo’s mission and identity. STEAM is designed to educate America’s youngest generation of innovators for today’s 21st century problems, using 21st century solutions. 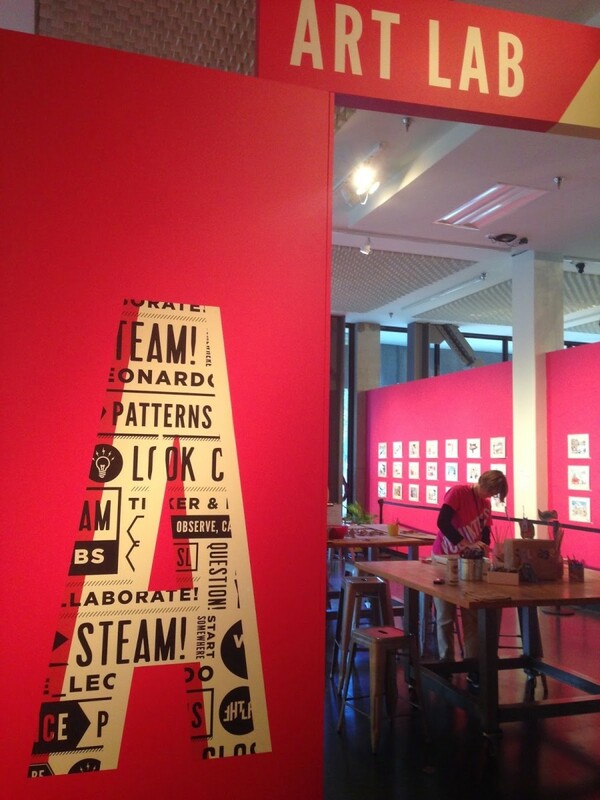 Each letter of STEAM now has it’s own completely new lab space on The Leonardo’s floor. These labs are currently in their “prototype stage” so you can see them take shape before your eyes. 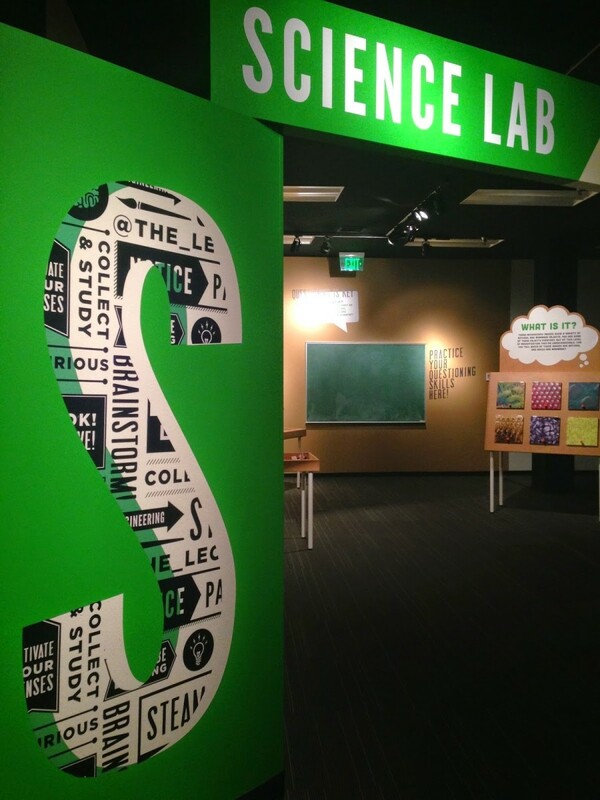 Science Lab – Explore the world around you through the scientific process. Learn to see your surroundings through a unique lens, using the same techniques that started Leonardo da Vinci down his path of discovery. Use magnifying lenses and digital technology to gain a cell’s-eye view of different microscopic surfaces, visualize your questions on a real scientist’s chalkboard, and stay curious! 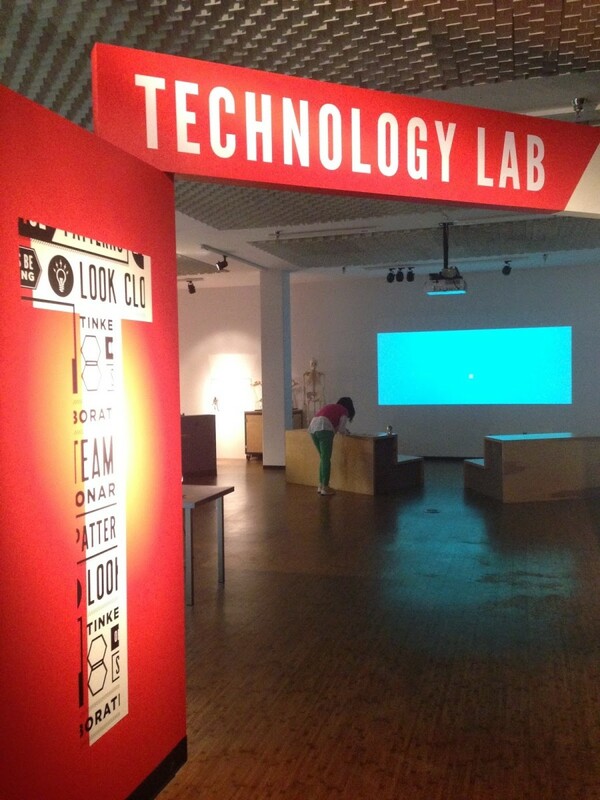 Technology Lab – The Technology Lab is all about using the yesterday’s innovations, today’s technologies, and tomorrow’s breakthroughs to tell a story. Your story. Create stop-motion masterpieces in the spirit of the first silent movies, or use cutting-edge motion capture techniques straight from the latest Hollywood blockbuster. 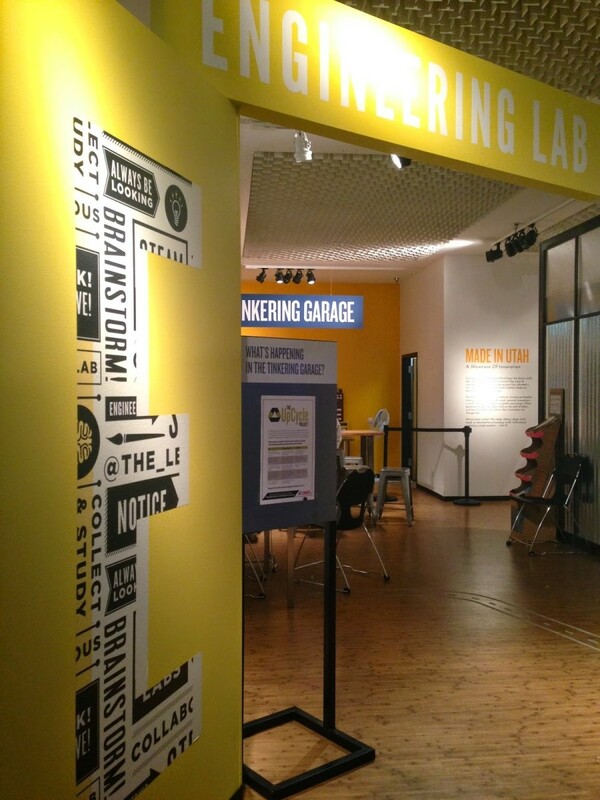 Engineering Lab – This bright yellow space asks for pressing problems and stunning solutions. Engineering is the intelligence that flows from your brain into your hands. This is the space for designers, experimenters, builders, breakers, and risk-takers. Try, learn from your mistakes, and try, try again. Bruce Kizerian, local engineer and master tinkerer, will help you with your problems and work alongside you. He also teaches classes on building electric cars and other gizmos! Art Lab – Art isn’t just about brushes and paint, and not all art is pretty. The “A” in STEAM influences all the other letters. Art comes from how you see the world. No one else can make your art. The Art Lab is a free space to create your art. Each month we feature an Artist-in-Residence from our community, allowing visitors a glimpse into their creative process as they practice their craft in our space. Get inspired and get your hands in some clay, some paint, ink and paper, and just create. Math Lab – Kids, we know. You hate math. That’s probably because you never seen it like this before. Math rules the world around us, and is the key to understanding it. 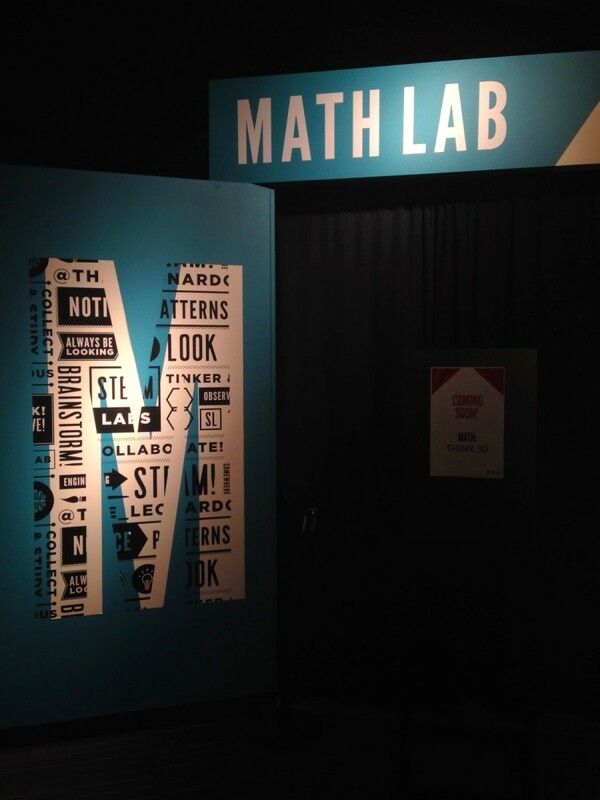 In this big, blue Math Lab, we’ll uncover the secrets of the universe. Da Vinci’s mathematical interest came to influence many of his greatest artistic works and works of engineering. How will math influence your life’s masterpiece? The Leonardo is yours this summer. While it may be hot outside, we’ve got some seriously “cool” summer camps to offer, and our STEAM Labs are just getting “warmed-up” (sorry about the temperature puns.) 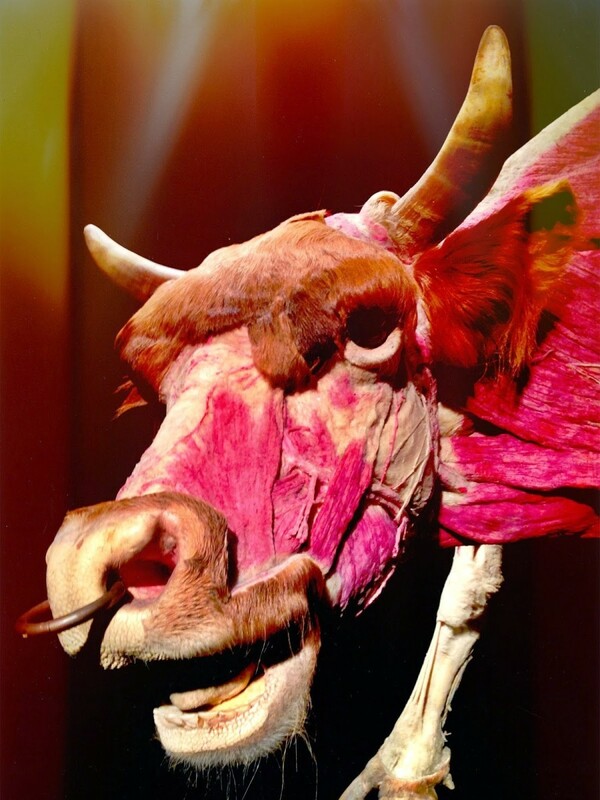 And don’t forget to check out ANIMAL INSIDE OUT, the newest exhibit from BODY WORLDS, on display all summer long. Friends, I am deeply troubled. Camp is almost over. And I fear it.